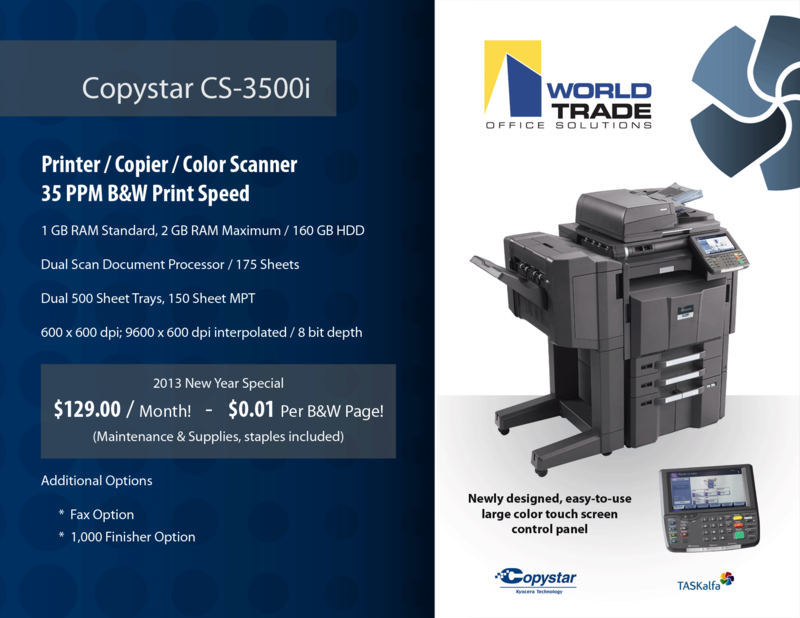 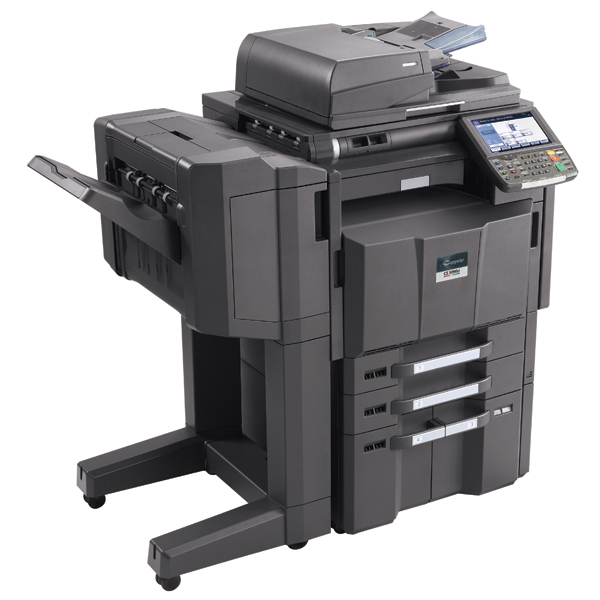 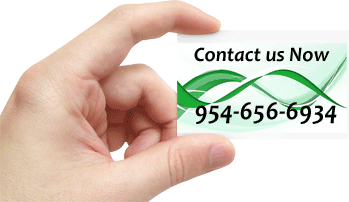 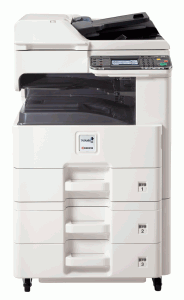 Description: The Copystar CS 820 B&W Multifunctional System provides a robust imaging solution for any business. 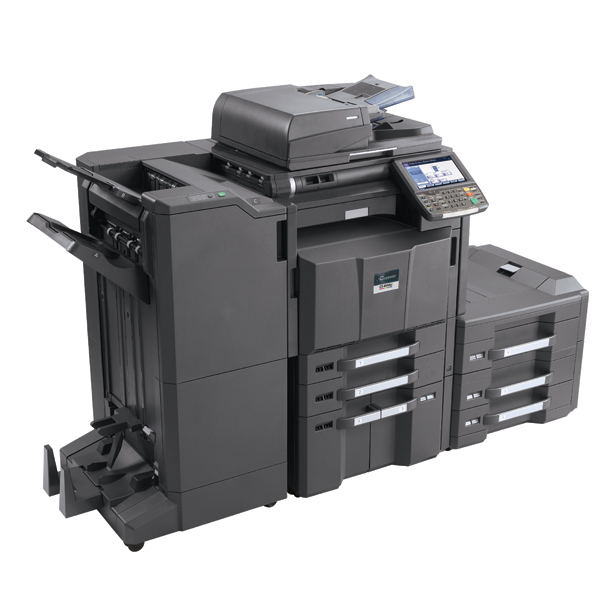 Designed to meet the demands of any workgroup or department, the Copystar CS 820 incorporates ultra-reliability, high-performance and exceptional productivity to become an essential part of today’s fast-paced business. 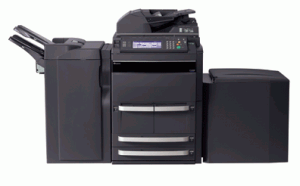 At 82 ppm, and with a flexible choice of paper handling and finishing options, the Copystar CS 820 will become an essential part of your business.